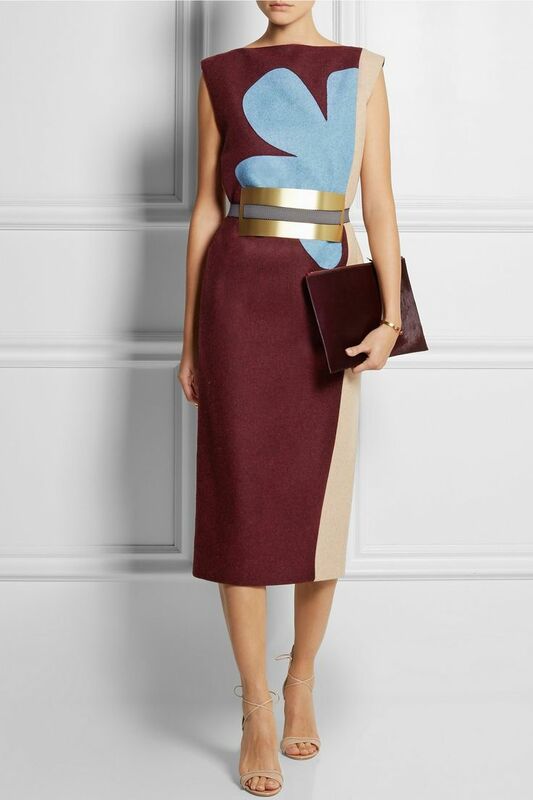 Roksanda Ilincic is London based designer from Serbia who's hecticly calm designs have captivated many celebrities and even royalty. 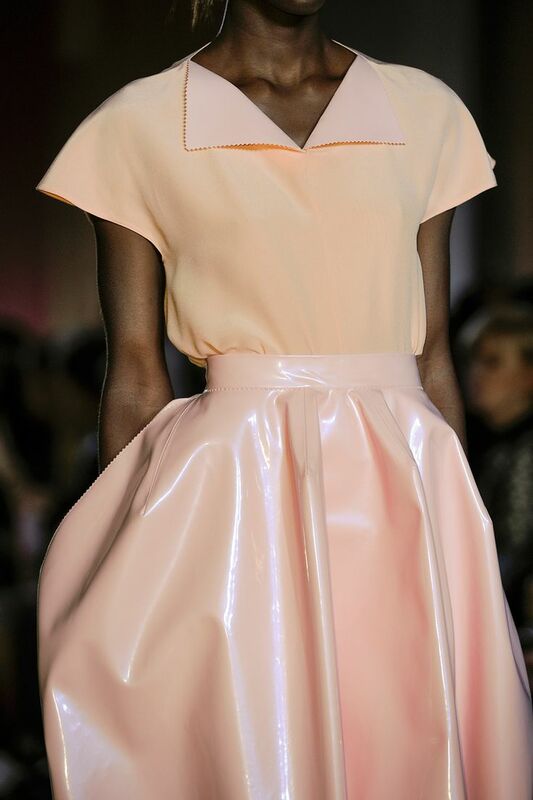 Her designs are a mesh of futuristic,yet classic fragile-lady like yet firm,strong womanly shapes and cololres. She is known as a fan of colore blocking and straight lines wich look grat on many women. Ilincic studied architecture and design at the Faculty of Applied Arts, University of Arts in Belgrade, before coming to study at Central Saint Martins in London in 1999, where she earned her master's degree in Womenswear. She has been showing her collections on the London Fashion Week schedule since 2005, later adding swimwear and blossom, a childrenswear line, to the ready-to-wear offering. 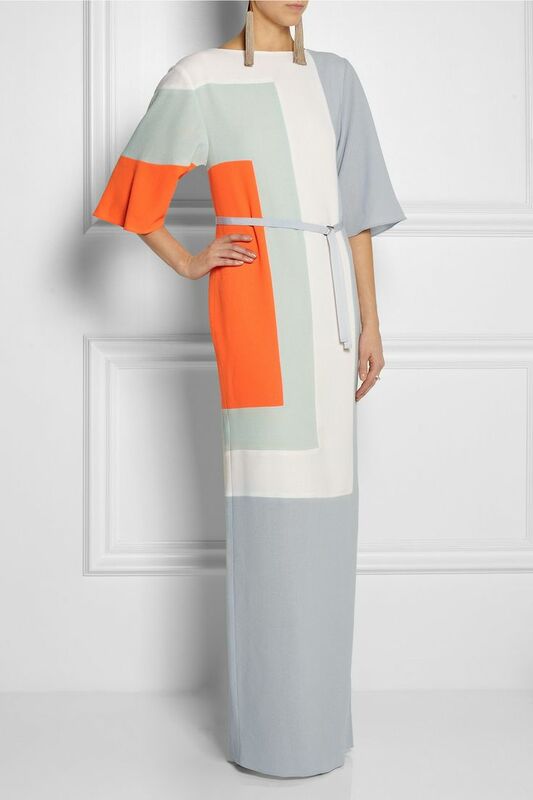 Ilincic's signature take on shape and her bold use of colour has fast become a go-to for women who are after effortless day and evening wear, with an unmistakably modern approach to luxury fashion. The first ROKSANDA store - a collaboration with architect David Adjaye - opened in June 2014 at 9 Mount Street in London's Mayfair. 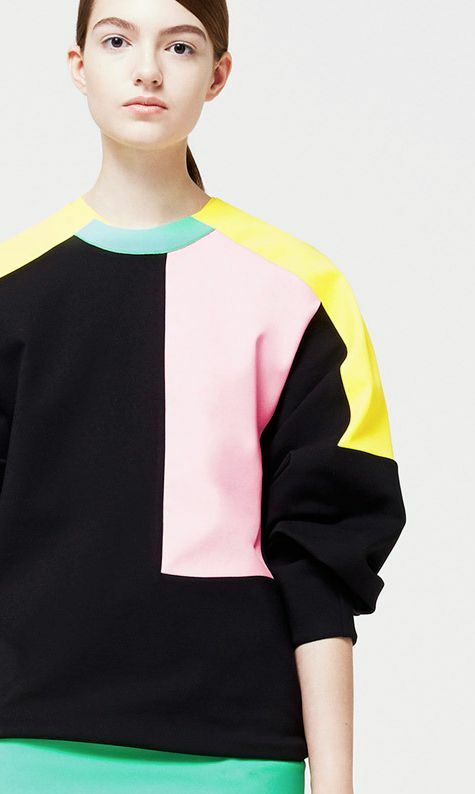 This opening marked a rebrand of the label to ROKSANDA - a reflection on the designer's signature simplicity - and a milestone in its continued global reach. 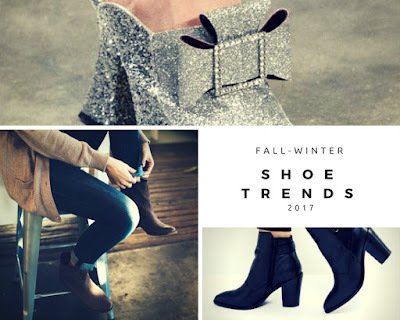 The label is currently stocked in over 40 countries worldwide at influential retailers including Net-A-Porter.com, Harvey Nichols, Selfridges, MyTheresa.com and Joyce. 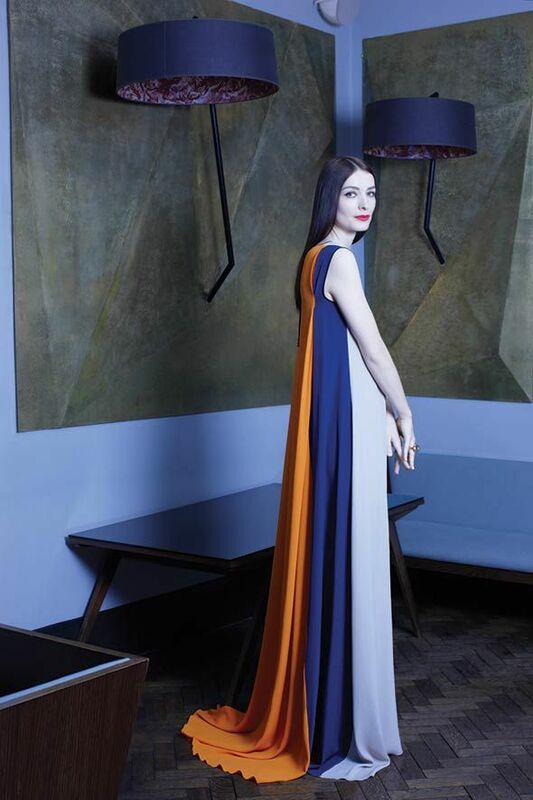 In November 2014, Roksanda Ilincic was named Business Women of the Year at the Harper's Bazaar UK Women of the Year Awards. The year before Roksanda won the Red Carpet Designer award at the British Elle Style Awards and in 2012 the Red Carpet Award at the British Fashion Awards. 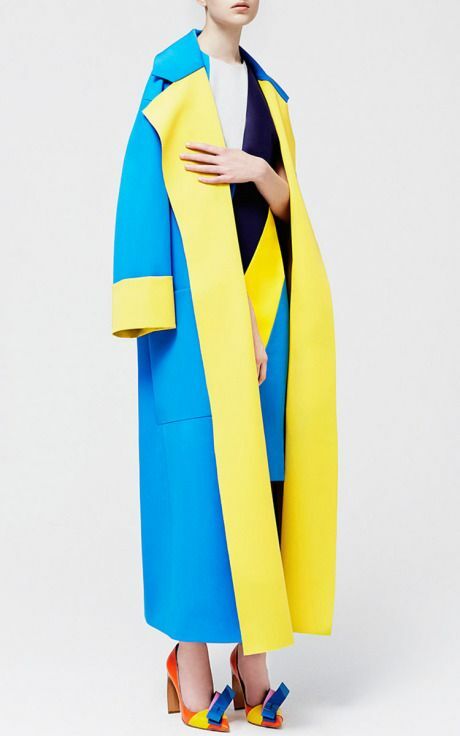 Roksanda's name can be found in the Business of Fashion 500, a global index of the people shaping the fashion industry. The brand has a loyal VIP following, with recent appearances on Kate Middleton, Michelle Obama, Samantha Cameron, Cate Blanchett, Emily Blunt, Kristen Stewart, Amy Adamsand Keira Knightley.